Happy Thursday! 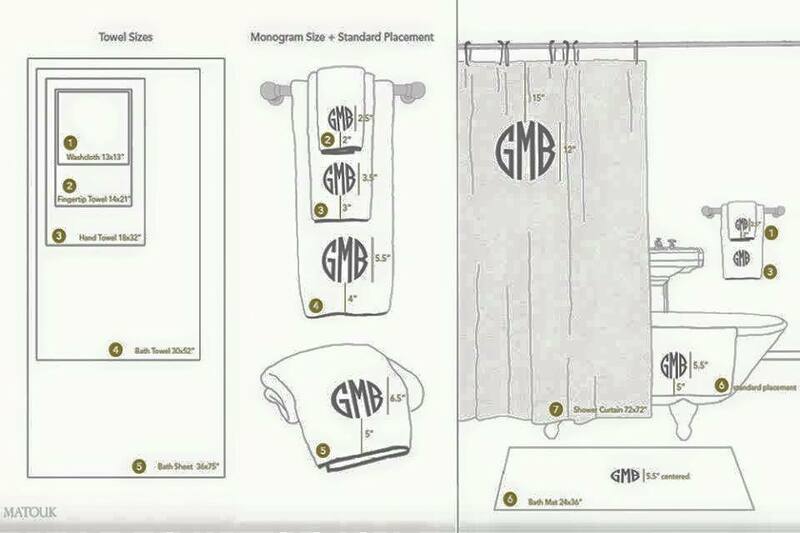 I saw the below *BATHROOM* monogram guide floating around Facebook this week so I thought I would share! I know when I do towels, it’s usually a guessing game as to how big to make the monogram. I usually try to fill up my 5×7 hoop when doing a regular towel monogram, but this is way more helpful! 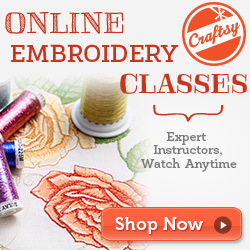 In case you didn’t know, I’m a big fan of Craftsy video classes! 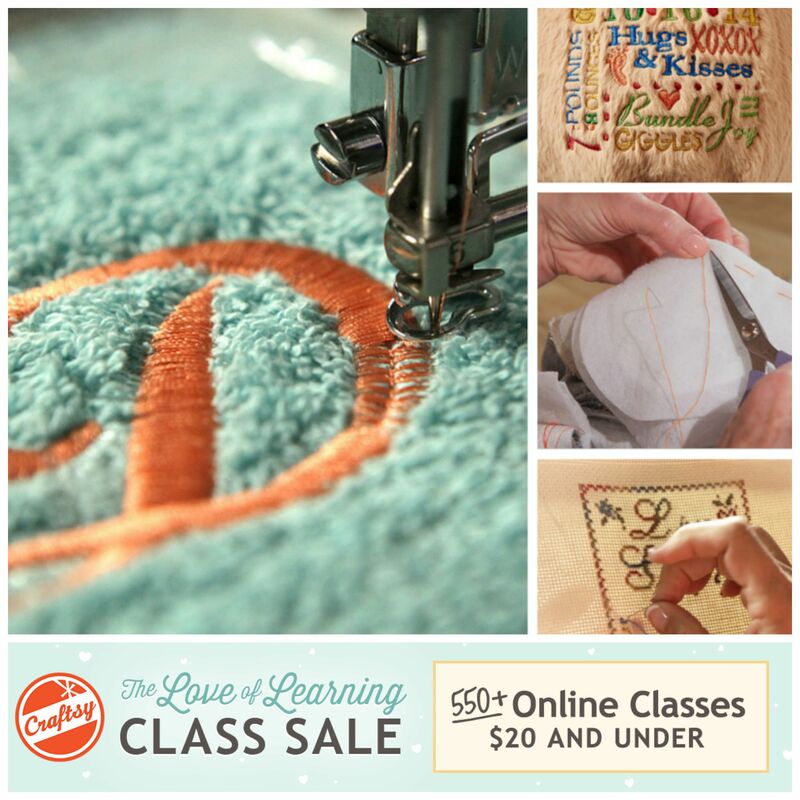 They are having a “Love of Learning” sale now through 9/27 on over 550 classes, and many are embroidery related. Most are under $20! You can watch at your own pace, watch over and over again, take notes, ask questions, etc. 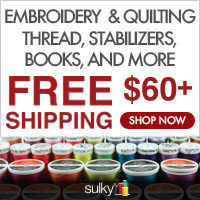 You can click on the photo link below to go to Craftsy and then click on the Embroidery link to see what all they have related to embroidery and applique. I noticed a few that I was interested in and haven’t seen yet – there are a couple on hooping! There’s also a cute one on In the Hoop gifts! I haven’t really delved in to ITH projects but they are all so cute! There’s also a great Product Photography video class I posted this summer which was super helpful! 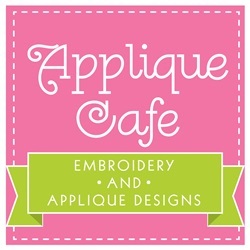 Applique Cafe is a proud Affiliate of Craftsy! Check out our double Digitizer’s Pick ~ Gingerbread Girl and Gingerbread Man 2! 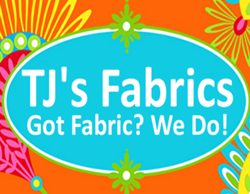 You can find both of these and our other new designs at Applique Cafe. I have 3 more new ones to list in the morning. These are cute, they match and are only $1.50/each!